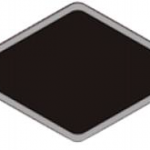 TIGER Diamond Patches are ideal for the puncture or gouging damage in conveyor belts. Our Fabric Reinforced diamond patches provide a longer-term security over our standard diamond patch. TIGER Repair Bands are ideal for the repair of rip, puncture or gouging damage in conveyor belts. Our fabric reinforced repair bands provide a longer-term security over our standard repair bands. 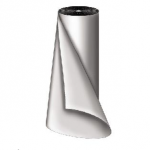 TIGER CN Filler Rubbers and Repair Fabric are excellent for any form of damage that you may occur when carrying out a cold repair in a conveyor belt. Our quality of belt repair & splicing materials will give you long term confidence over the type of conveyor belt repair that can be achieved.